Marjorie J. Kaminski, 98 of Gaylord, passed away on Thursday, April 4, 2019 at Medilodge of Gaylord. 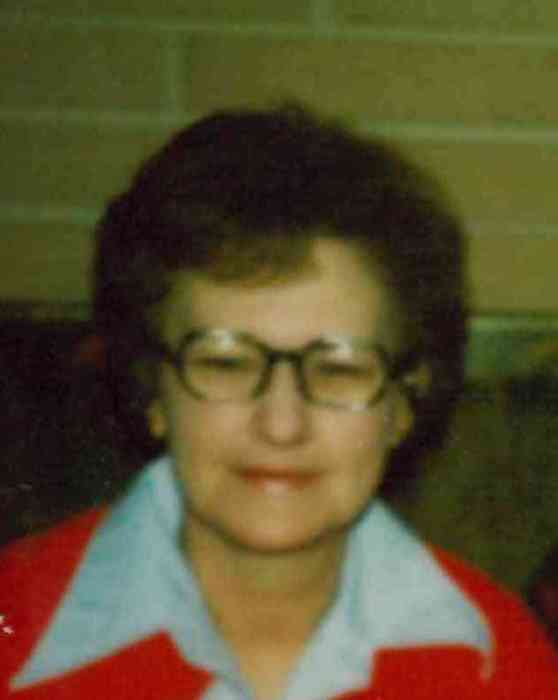 Born on July 8, 1920 in Romeo, Michigan, Marjorie was the daughter of Herman and Lidia (Erdman) Dahn. She grew up and attended school in Romeo. On January 15, 1938, Marjorie married Joseph Kaminski in Auburn, Indiana. They lived in Troy for many years before moving to Gaylord in 1965. Joseph preceded her in death in 1985. Marjorie was retired from housekeeping at Otsego Memorial Hospital. She loved her kids, her home and her flowers. Her children remember her for the hands on, kind and caring mother she was. She was a member of St. Mary Cathedral. Surviving are her children, Pat (Ron) Wilkowski of Gaylord and Doug Kaminski of Gaylord; grandchildren, Michele (Mike) Thorstad and Tari (Jerry) Badgero; great grandchildren, Greg (Jen) Thorstad, Stephanie (Derek) Probstfeld and Bryon Buchanan and a step great great grandchild, Mason. A Mass of Christian Burial will be held at 11:00 AM Monday, April 8, 2019 at St. Mary Cathedral. Visitation will be held at the church beginning at 10:00 AM. Interment will take place at Resurrection Cemetery in the coming weeks.